Kaitlyn Dever’s going to be back for a big role on Friday’s Last Man Standing season 7 episode 19, and it’s one that feels like a temporary passing of the torch. Eve’s always going to be a part of the Baxter family, but she realizes with her spending a lot of time at the Air Force Academy, she needs to be a teacher for someone seriously in need: Jen. What’s the class? How to not be bossed around by your sisters. You see, Eve’s got a PhD in dealing with Mandy and Kristin. She’s been doing that for much of her life; she’s thrived off of finding a way to weave in and out of some of these tricky situations where these two want her at their beck and call. With Jen, it’s even easier for them to grab the reigns — especially Mandy. Jen’s desperate for their affection and attention, and wants to feel like she’s respected on the same exact level. You can see all of this play out in a funny sneak peek below via TV Guide, as Eve realizes just how bad Jen’s problem is — and all of the ridiculous chores she is doing. Want to get some other Last Man Standing video coverage? Then check out the latest on the show’s season 8 prospects below! On the other side of this, subscribe to CarterMatt on YouTube and remember to also view our playlist! It’s the best way to ensure you don’t miss anything. Where we think we’re going is a confrontational place, but a funny-confrontational one. We’ve got this picture in our head now of Jen trying to be Eve, even though she’s clearly not Eve, and us getting a chance to see precisely what comes of that. Maybe it’ll be awkward, but we do think that eventually, Jen may get a little bit of a reprieve. Even if she does nothing herself, it’s possible that Eve will go and have a chat or two with them. Get them to realize that a new family does not = having someone new to boss and order around. We’re excited to see how a lot of this unfolds. If you haven’t heard, today Fox became New Fox officially following the Disney merger, and with the broadcast network not being under the umbrella of assets handed over, it’s got a new identity and a chance to shake things up — the video that Fox released tonight showcased some of what they’re planning to do now and in the future, and if dig Last Man Standing, you gotta be happy it was included. We consider this a pretty clear sign ourselves that there are plans to continue things along for a while … not that we felt like there was any doubt previously. 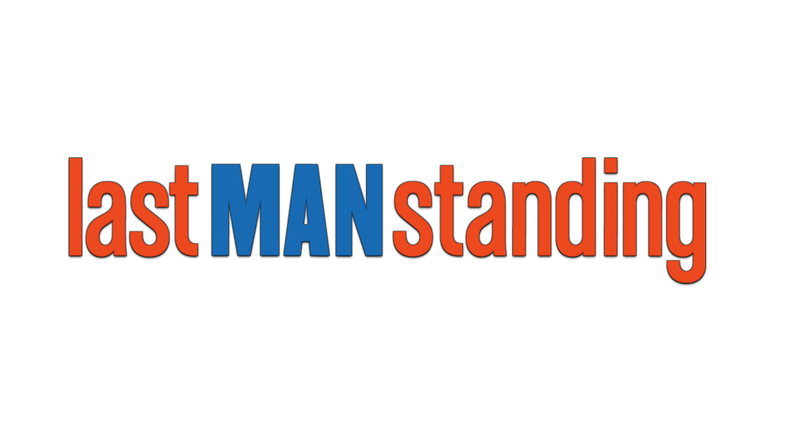 Want to get some other Last Man Standing news? Be sure to check out the link here, if you’re so inclined to score up some other great news regarding the show and some of what’s next.